Issue: The affected products are being recalled due to possible presence of mould. This recall involves only the Herbivore Pink Cloud Moisture Cream. The affected products are being recalled due to possible presence of mould. The affected products are not likely to cause an adverse health consequence in healthy individuals, however, may pose a risk to people with weakened immune systems. As of March 5, 2019, the company has received one incident report in Canada. 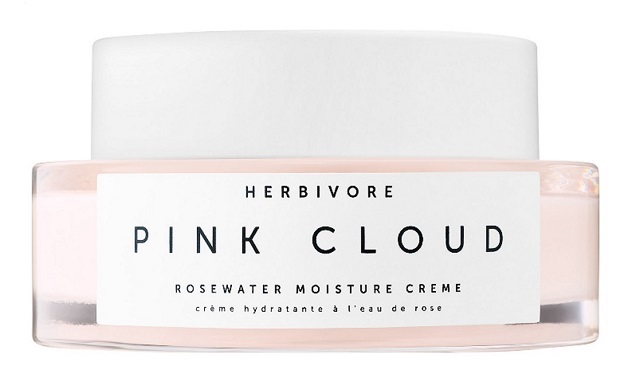 Approximately 800 units of the Herbivore Pink Cloud Moisture cream were sold in Canada. The recalled cosmetics were sold from October 2017 to September 2018 at Sephora retail stores across Canada. Consumers should immediately stop using the recalled cosmetics and return them to a Sephora store in Canada for a store credit. Alternatively, consumers who purchased the recalled product online can call Sephora Canada to obtain a credit for their purchase. For additional information, consumers may contact Sephora Canada by telephone at 1-877-SEPHORA from 6 AM to 9 PM PST Monday – Friday, or from 8 AM to 5 PM PST on Saturday and Sunday. Please note that, in addition to the requirements of the Cosmetic Regulations, the Food and Drugs Act (FDA) prohibits the sale of cosmetics that are either made with hazardous substances, or under unsanitary conditions, to users in Canada. This recall is also posted on the OECD Global Portal on Product Recalls website . You can visit this site for more information on other international consumer product recalls.